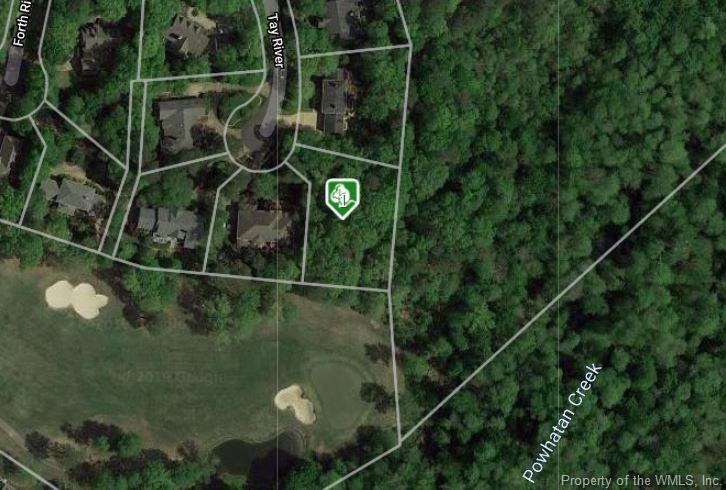 This lot offers golf views of the 3rd green of the Blue Heron course, The lot has a width of 125 ft on the golf course, and no cart path! 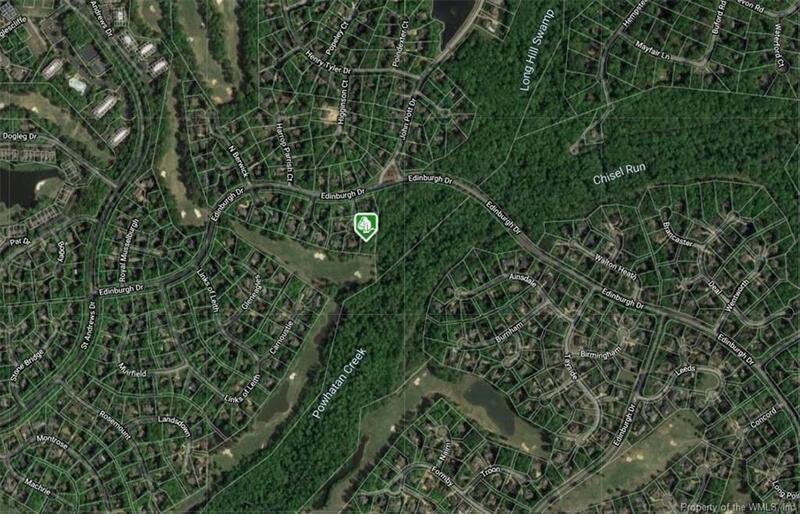 Golf and nature preserve for your private hideaway in Fords Colony. 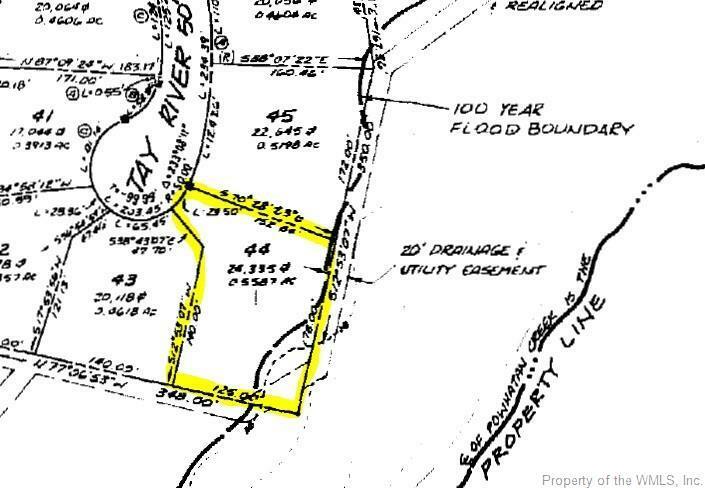 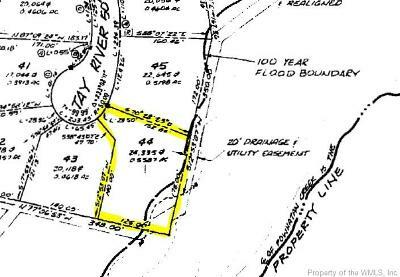 Located in the End of Cul DE Sac, This is a Level lot not may left in Fords Colony , priced $21500 below assessment. 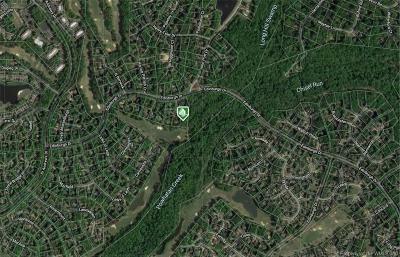 East and South and long views of green.